Michael Parkinson's castaway is athlete Kitty Godfree. 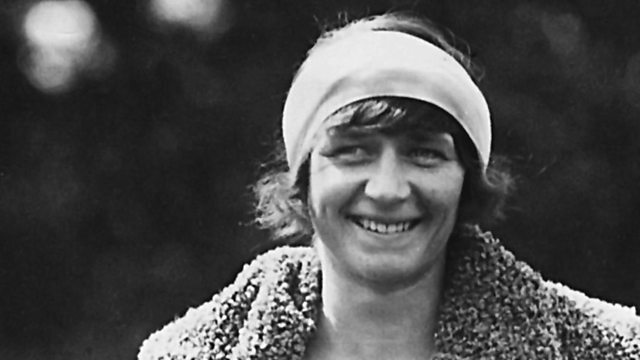 In the 1920s, Kitty Godfree established a list of sporting achievements that will never be surpassed: she won two Ladies' Championships at Wimbledon, won six Olympic medals playing tennis, she represented her country at Lacrosse and was a four-times winner of the All-England Badminton Championships. In conversation with Michael Parkinson, she looks back over her long life and selects the eight records she would take to her desert island. Castaways from the world of tennis who have appeared on Desert Island Discs.